My name is MaJiK. 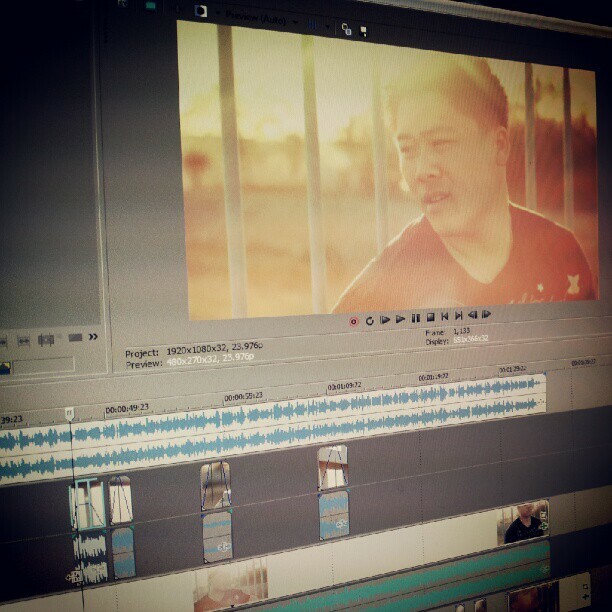 I am a recording artist here at SonnyBCreative and have been so for a good part of the last 3 years. As some of you may or may not know, Sonny_B has relocated to Japan thus prompting a larger role for me with the company. You will continue to get your updates from Sonny_B while in Japan but now, I will also be sharing updates regarding my music, events here in the U.S. and anything SBC related. For now, I just want to let you all know a little about myself. 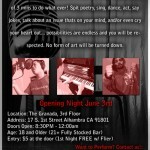 I have been writing poetry almost 9 years now, I rap, record music, and I love performing live. I do all of this in hopes to inspire others so that they may go out and achieve great things. We are all capable of so much and I want to encourage everyone to maximize their potential. I love music, Hip-Hop, especially. The way certain lyrics have influenced my life for the better, I wish to provide the same effect for another. If I can touch just one person at a time, that would make it all worth it. I want to thank Sonny_B for being a great mentor and I’m extremeley excited to share with you all what we’ve been working on. I envision a world where everybody who dare to dream isn’t considered a child or naive. A world where cash didn’t rule everybody around me and the mark of success isn’t by what a person has but what a person has done. Change is a part of evolution, it’s a part of growing and I challenge you to question everything, not to be defiant but for the purpose of improving. We live in a world where technology is always advancing, so why aren’t we? 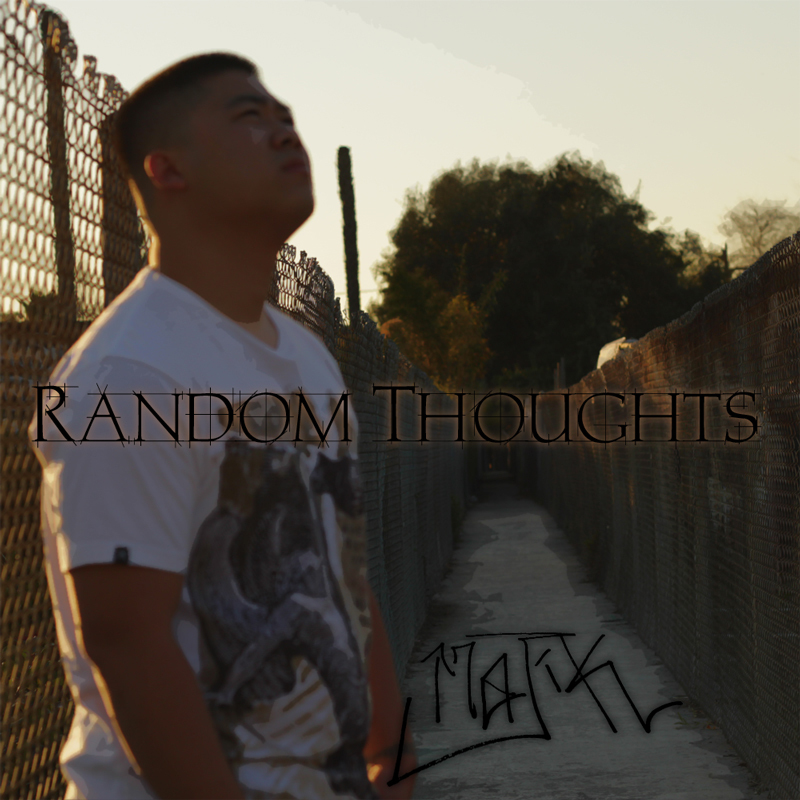 I have two projects coming out 1) A joint album with Sonny_B and 2) My solo EP tentatively titled “Just A Thought”. Stay tuned to SBC, they will be coming out shortly. MaJiK continues his Spoken Word series “Infinity” with the 2nd edition, “Infinity Part 2”. Check Out the video below! Also, MaJiK now has a Facebook and Twitter!! Go ahead add and follow him, so you can keep up with all of his latest works!! 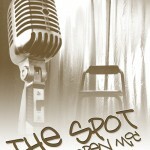 MaJiK, along side A1 (poet), is hosting a new Poetry/Open-Mic venue known as “THE SPOT”. For all those who are located in the LA area, be sure to come through on opening night (This thursday), or any following Thursday. The event will be hosted every Thursday, from this week on! Check out the Promo, and the details below! 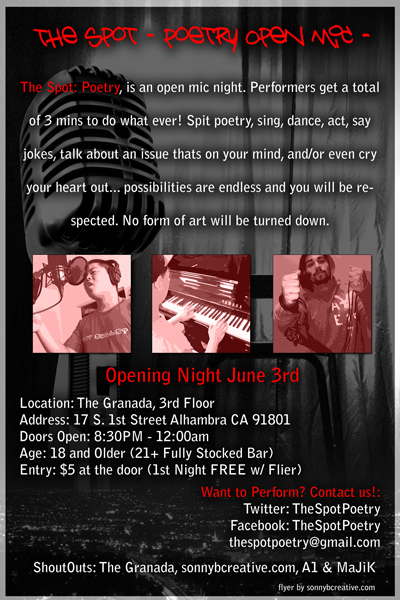 The Spot: Poetry, is an open mic night every Thursday starting June 3rd at the Granada in Alhambra. Doors are open 8:30pm – 11:30pm ish… First night is free with flier. After that, we will be charging $5.00 per person, whether you perform or not. Its an 18 and over event and we will have a fully stocked bar for the 21+. Performers get a total of 3 mins to do what ever! spit poetry, sing, dance, act, say jokes, talk about an issue thats on your mind, and/or even cry your heart out… possibilities are endless and you will be respected. No form of art will be turned down. 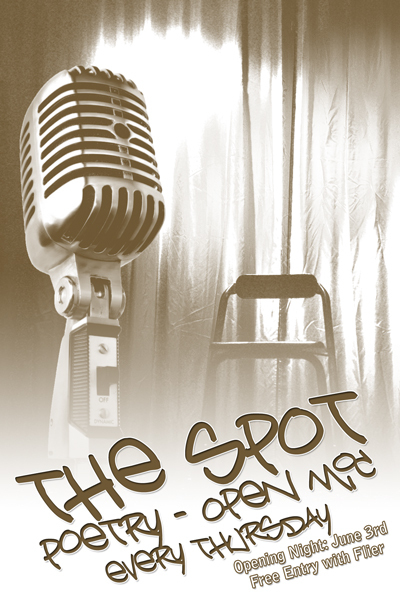 If you have any questions, please email Admin at TheSpotPoetry@gmail.